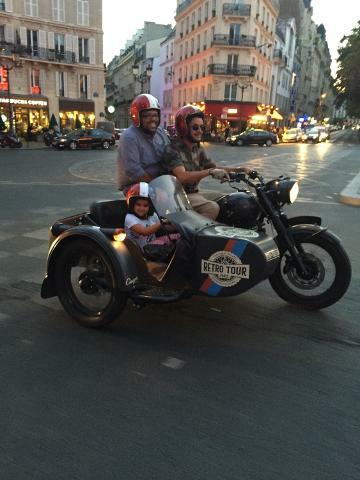 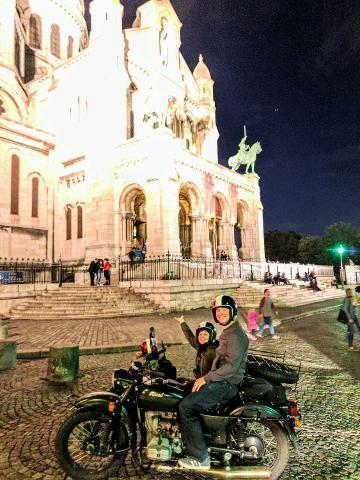 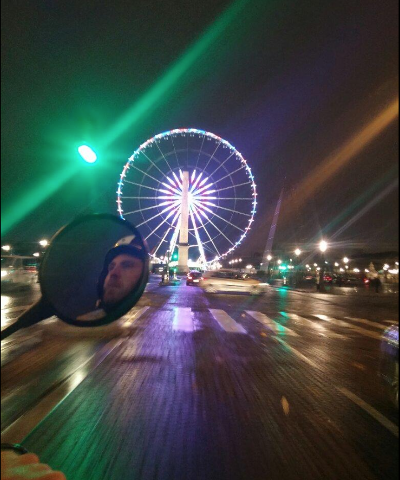 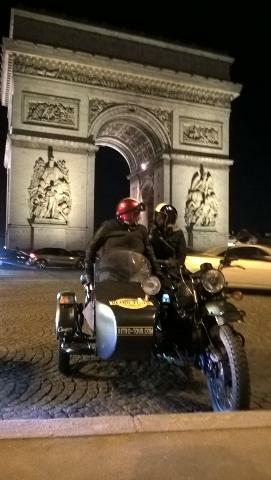 See Paris by the light of the stars and the street-lights in a sidecar, no roof or windows to spoil the view! 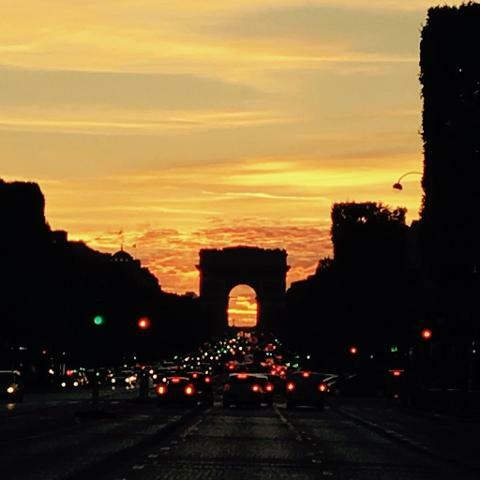 A new side of Paris that must not be missed. 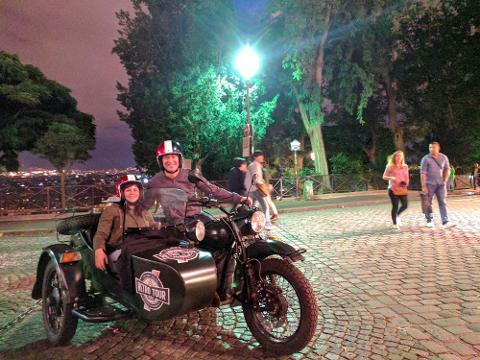 Our discreet and courteous Gentlemen Sidecarists will guarantee an unforgettable trip. 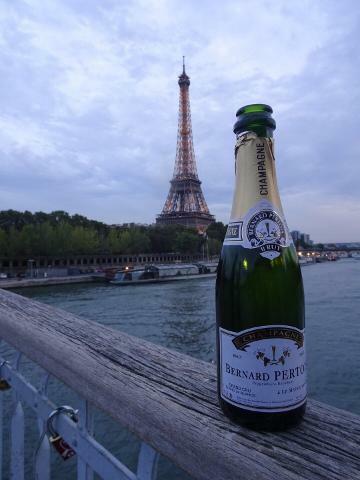 A glass of champagne in front of the Eiffel Tower and several photo stops are included.